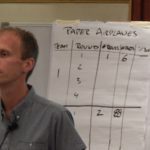 Most Scrum Masters end up getting a CSM certificate and not knowing what to do with it. We help you understand Scrum in Practice, the certificate is an assured byproduct. Time is getting tough for IT professionals, the latest skill and Certification in Demand is, Certified Scrum Master. 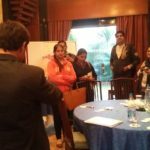 Scrum master is a challenging role and just Certification is not enough. You need a practical understanding of how it works. 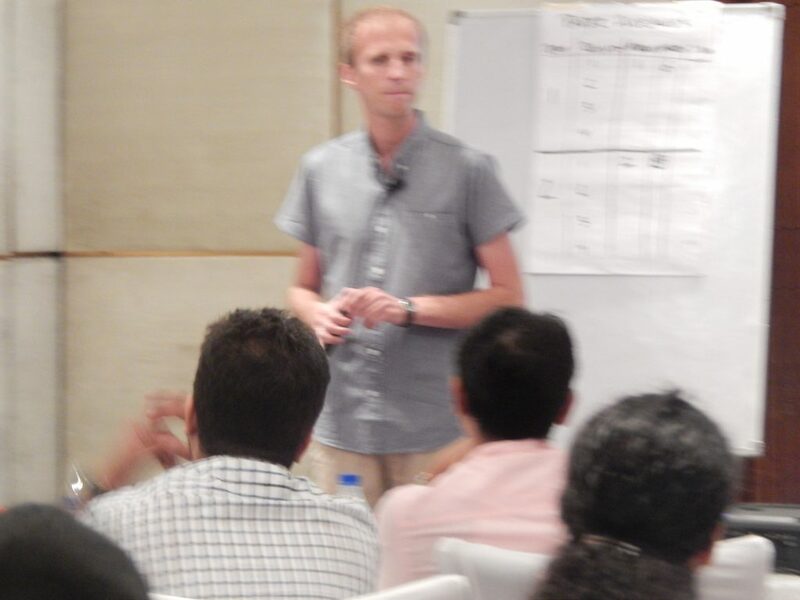 Our CSM Trainings in Pune are Delivered by expert CSTs. 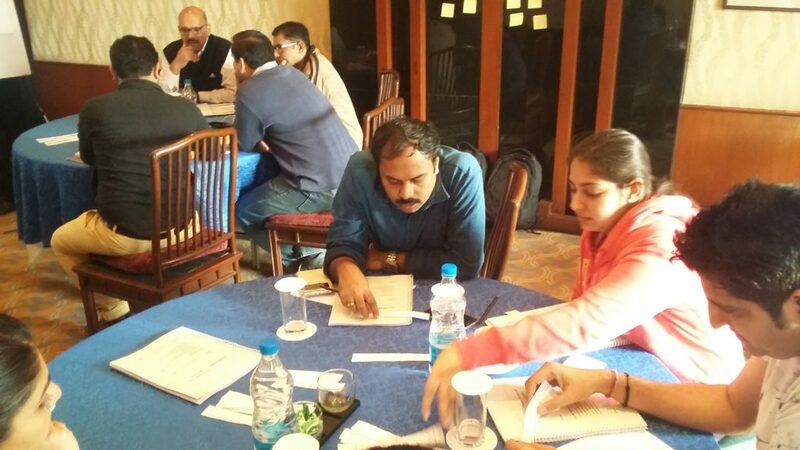 We have a panel of CSTs who work in close coordination with us to deliver an enriching experience to potential Scrum Masters. 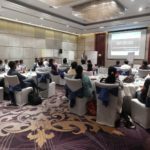 iZenbridge is the only training provider with a Scrum Alliance approved online scrum masters Training in addition to the classroom. 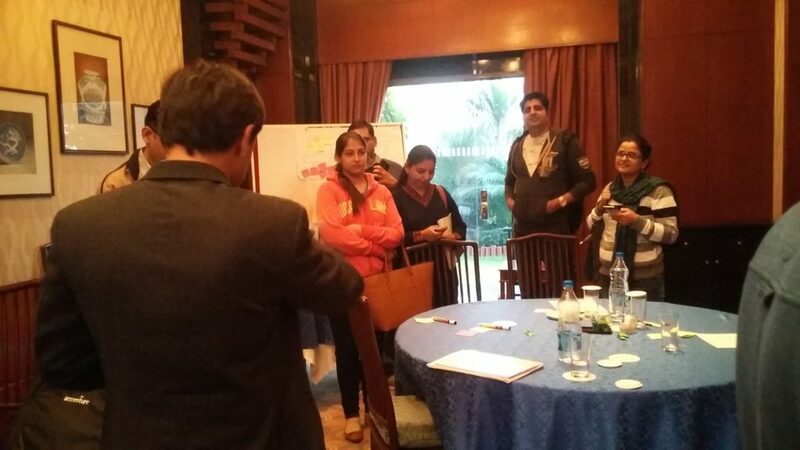 The online scrum master course ensures that you have a rich understanding of Scrum even before joining the class. 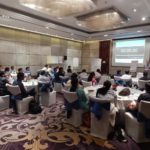 The two-day Certified scrum master class would be an enriching experience if you attend this after going through the online program. 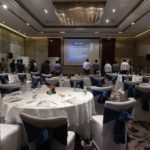 Why choose iZenbridge for CSM training In Pune? Pune is a hub of software majors like TCS, Barclays, IBM, Capgimini, Cognizant, Bank of America, ADP along with a buzzing start-up environment. 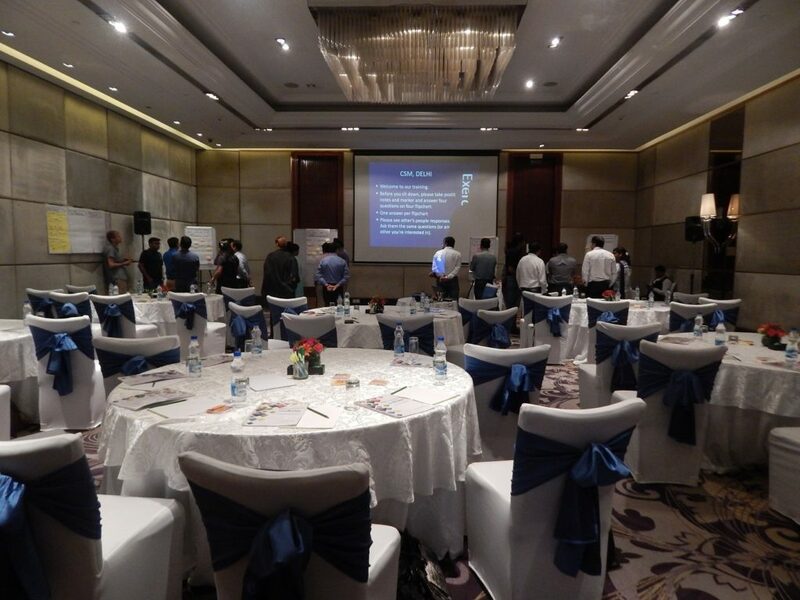 IZenbridge has an active user base and through our Scrum User Group Discuss Agile, we engage with lots of scrum masters through our offline meetups, webinars, learning and networking events and annual conference to deliver a continuous learning experience. 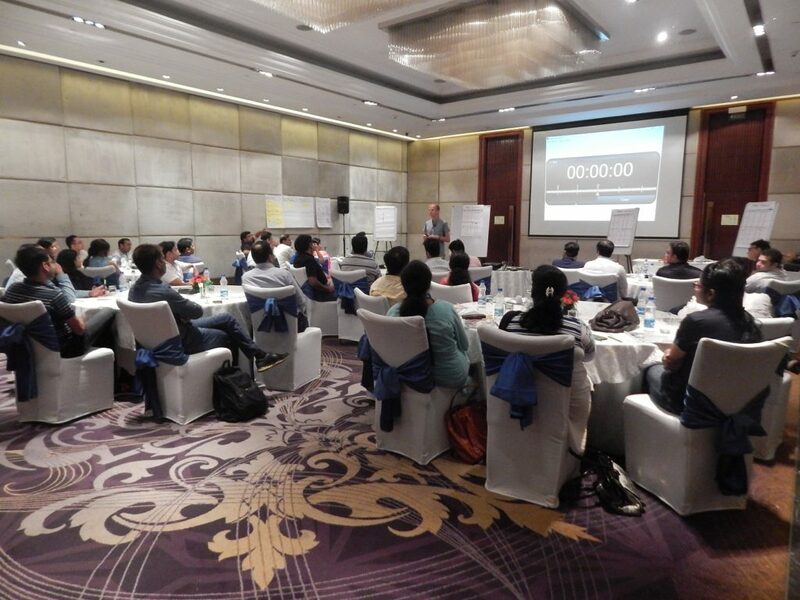 “We stand to deliver a Continuous, enriching Learning experience to Scrum Masters beyond 2 days of training. 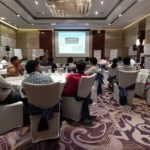 Why iZenbridge for Scrum Master (CSM) training in Pune? 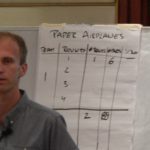 Program on Agile Mindset – A unique 5-hour Video program to help you understand the Agile Principle and mindset. You will get lifetime access to this content. 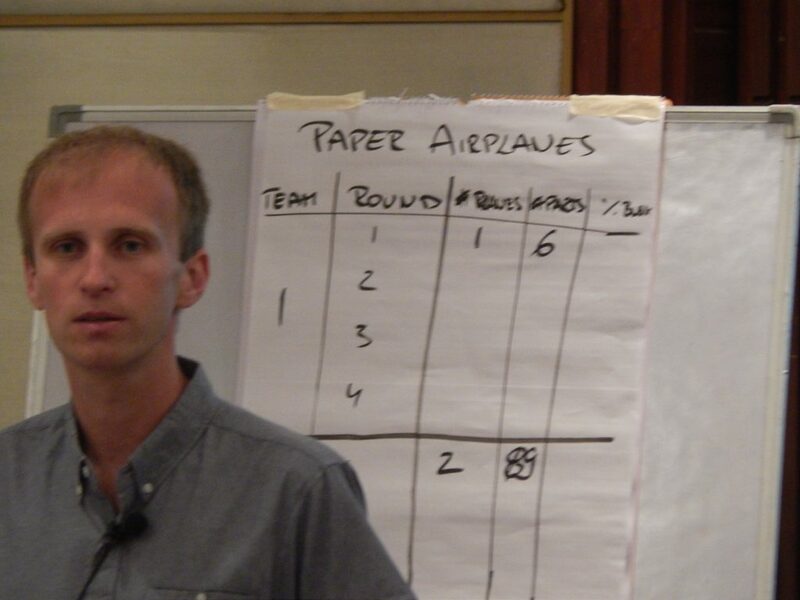 Kanban for Software development – Entreprises are using Kanban and Scrum both and as Scrumban for product development. 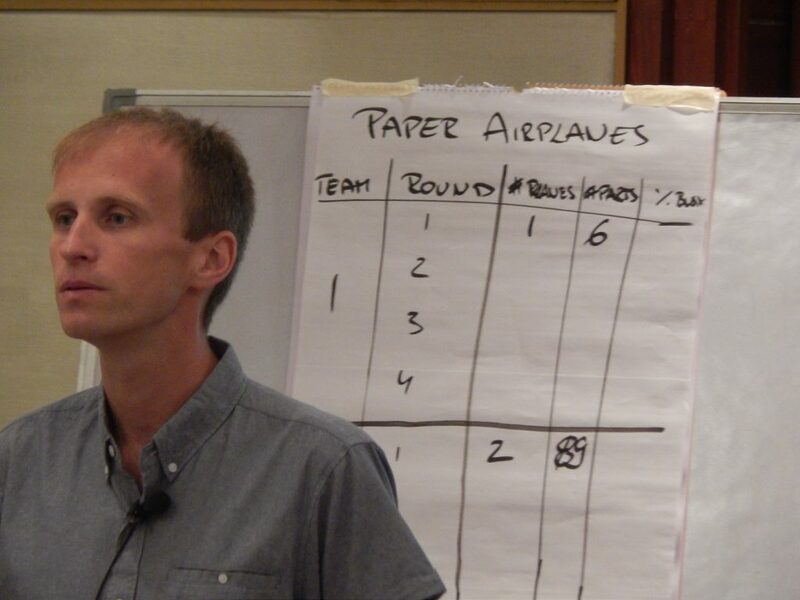 This comprehensive $49 Program helps you start implementing Kanban at a team level. 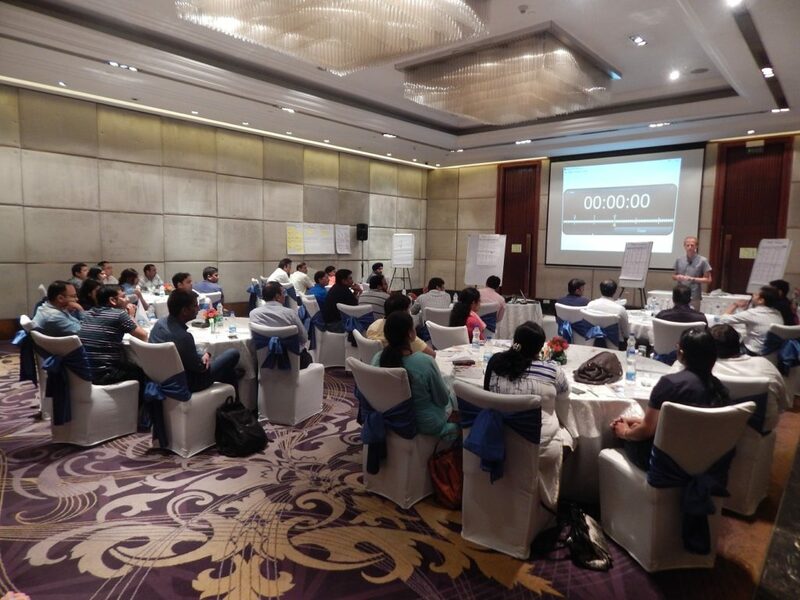 Take your Scrum journey to next level with advanced certificates like CSP and SAFe Agile. A.CSM® – Certified Scrum Master is a Scrum Alliance credential. 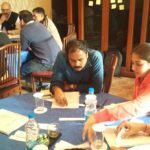 If you want to start your journey of learning Agile principles and the Scrum Framework, Scrum Master Certification is the first step. A.Yes, the students will get 16 Category “A” PDUs towards PMI’s PMP® / PMI-ACP® / PgMP® credential after training program. Q.When can I take the test? A.You will be able to take the test immediately after the workshop and the fee is covered in the course fee. Q.Can I retake the test if I fail? A.You will get two attempts within 90 days after you receive your welcome mail to pass the test at no cost. After two attempts or 90 days, you will be charged $25 for each additional attempt. Q.What next after becoming a CSM®? A.You can go for advanced certificates like CSP® or PMI-ACP®. We also provide support in getting you the same. We have shared the complete details with you. Please share your contact number in the email so that we can connect with you. Hi Rupali, if you need any help related to CSM Certification in Pune, please reach out to me. We have shared the complete details with you via email. I am interested in Scrum master training and certifications. Can you please share details about the course? 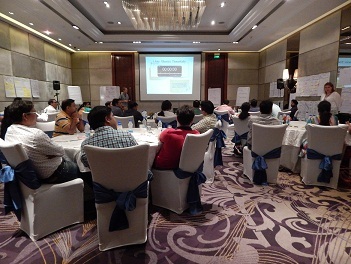 Interested in CSM training & Certification.Pune, 19th & 20th May. Please share complete details and timings of CSM exam. You can claim 16 PDUs from this course. How many PMI PDU’s we get ? CSM Pune is scheduled on 19th- 20th May 2018. We have shared the complete details with you. I am interested in Scrum master training and certifications. Can you please share details about the course? and schedules in Pune? We will offer you 3 Online programs on Agile, Scrum and Kanban. You will also receive hard copy of study material during your class. By when you plan to enroll? Do share your numbers to discuss further. 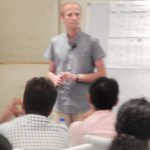 I am interested in CSM Pune batch on 18/19 nov.Let me know beside classroom training what other extra training material Izenbridge will provide for future references. We don’t have any batch for CSM training in Pune in the month of November. The training is scheduled on 30th & 31st Dec.
Hi, I want to know about any classroom CSM training in Pune in the month of November.